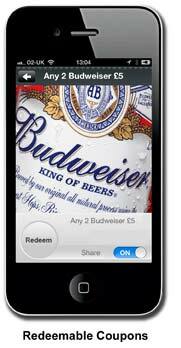 Mobile apps from First One On are built to bring customers back again and again to buy more products using push notifications and special offer coupons that can be redeemed on the smartphone or mobile device. 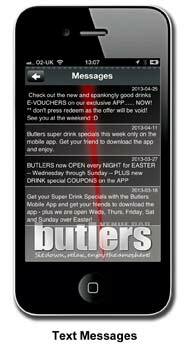 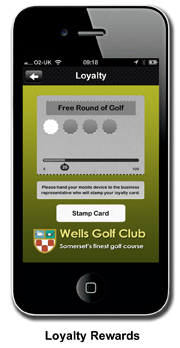 Mobile Apps let you engage with your customers and make it easy for them to buy from you . . .